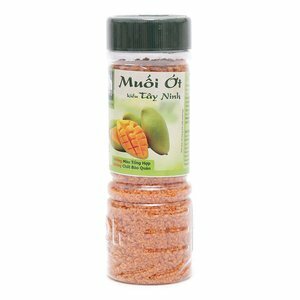 TAY NINH CHILI SALT 120G Packaging & Shipping 120g/jar; 24 jars/carton Shipping 15 days after payment day City Chain Trading And Services Co. If you have any question, pls don't hesitate to contact me. 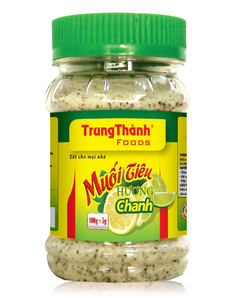 We would be pleased to do business with your Best Regards, =========== Beryl Nguyen Sales Executive CITY CHAIN TRADING AND SERVICES CO.
Those big grain of salt with distinctive colors of green chili is attractive. Hot spice, plus salty and bitter scent of chili, garlic and lemon is very interesting. Direction: Use for dipping fruit, boiled meat, boiled vegetables and others G&G Concept Co.
5. Minimum Order Quantity: can be negotiated for Trial Order. 7. 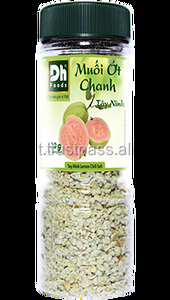 Welcome to work together to develop the new flavor and items to meet market demands. Middle East: Israel, Lebanon &ndash; sauces, UAE - frozen foods. 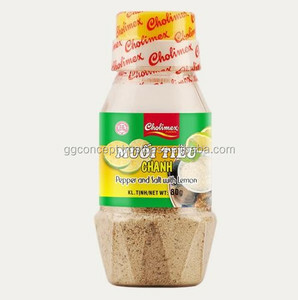 Chinh Tam Consultant Investment Training Corp.
Dear valued customers and business partners, We are an exporter and wholesaler for Vietnam grocery products and foods. Our main sectors are beverages, foods, beauty and personal care, and household chemical products, plastic pipes (UPVC, HDPE, PPR) and its fitting and wood furniture. Therefore, if you are interested in Vietnam grocery, plastic pipes or wood furniture, please feel free to contact us any times for our best support and great service! Dried Lime Dried lime is a lime that has lost its water content, usually after having spent a majority of their drying time in the sun. Benifits One of the best health benefits that dried lemons offer is its ability to soothe out digestive problems. 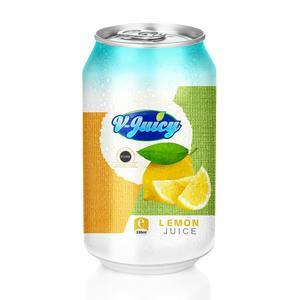 Fresh lemon and the antioxidants in it are known to possess the ability to put an instant halt to diarrhea, once consumed. Hai Ha-Kotobuki constantly developing more new products with various designs, quality is increasingly advanced as cakes, cookies, bread, candy sticks, candy . After 25 years of operation, Hai Ha - Kotobuki has created confidence among consumers and become reliable partners of the domestic and foreign enterprises. With over 40 stores system Hai Ha - Kotobuki cake spread across the districts of Hanoi, Haiphong and hundreds of agents across the country has met the rigorous requirements of the export contract to Japan and the ASEAN countries. Alibaba.com offers 67 salt lemon products. About 17% of these are salt, 16% are carbonated drinks, and 16% are canned vegetables. 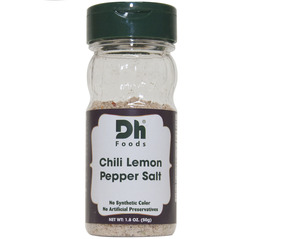 A wide variety of salt lemon options are available to you, such as iso, haccp, and fda. You can also choose from salt, juice, and sauce. As well as from table salt, sea salt, and concentrate. And whether salt lemon is powder, solid, or liquid. 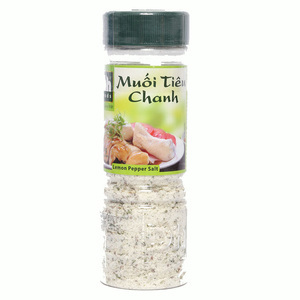 There are 67 salt lemon suppliers, mainly located in Asia. 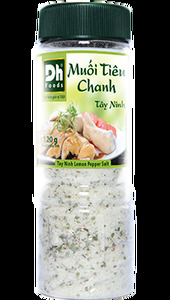 The top supplying country is Vietnam, which supply 100% of salt lemon respectively. 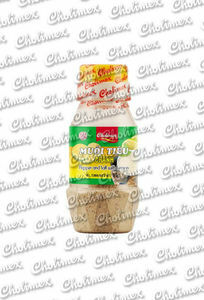 Salt lemon products are most popular in South Asia, Southeast Asia, and Eastern Asia. You can ensure product safety by selecting from certified suppliers, including 16 with HACCP, 12 with ISO22000, and 7 with Other certification.